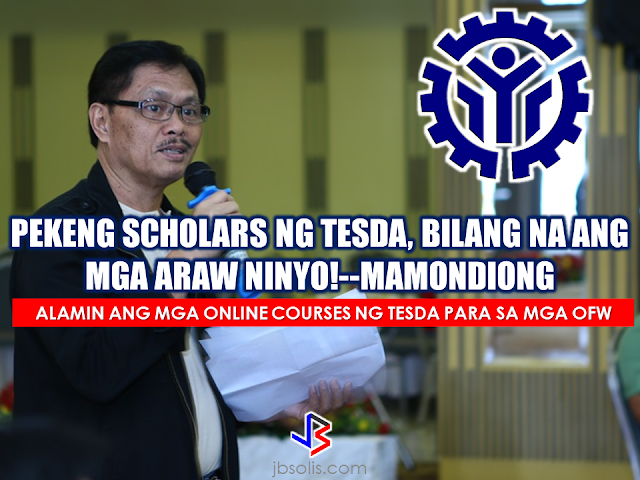 THOUGHTSKOTO Thoughtskoto : Mamondiong to Fake TESDA Scholars: "Your Days Are Numbered." Mamondiong to Fake TESDA Scholars: "Your Days Are Numbered." The Director General of Technical Education and Skills Development Authority (TESDA) warned that he will put an end to the agency's fake scholars. According to him, this practice was rampant during the past administration and he is now making a serious campaign against it. Mamondiong also warned Technical Vocational Institutions (TVIs) across the country that they would be held responsible if proven involved in facilitating fake scholarships. 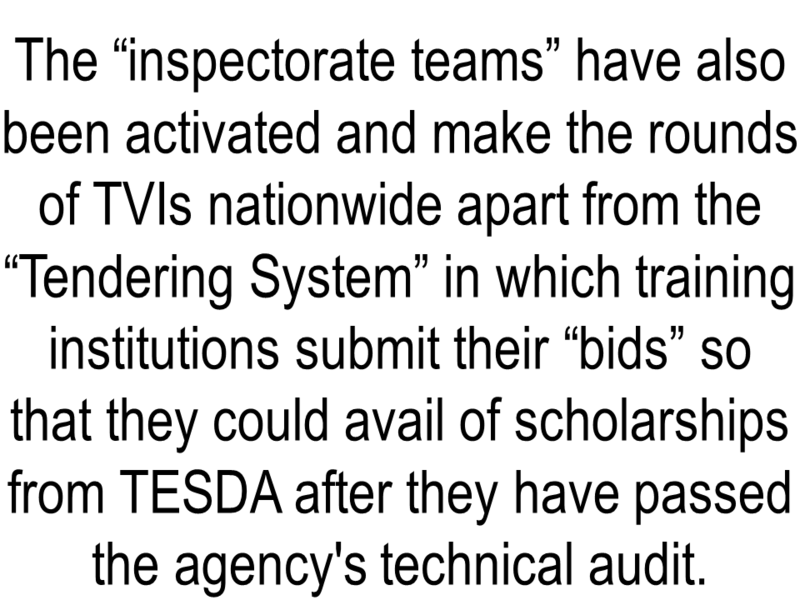 A “technical audit teams” has been created to check the equipment and facilities of TVIs .On the other hand"Barangay Kasanayan para sa Kabuhayan at Kapayapaan (BKKK)" scouts every barangay for scholars. According to Mamondiong, his administration would not tolerate such illegal practice as it would be a cause of corruption. 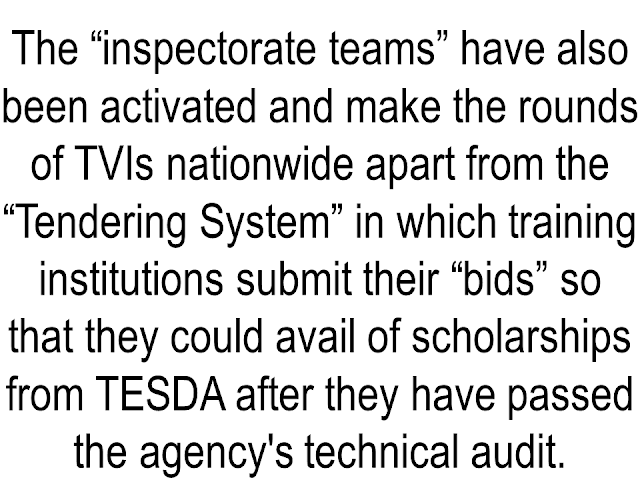 Due to fake scholars, a big chunk of TESDA funds go to waste. Commission on Audit (COA) reports showed that in the previous administration, fake scholars are widespread. There were no training sessions held among TVIs. 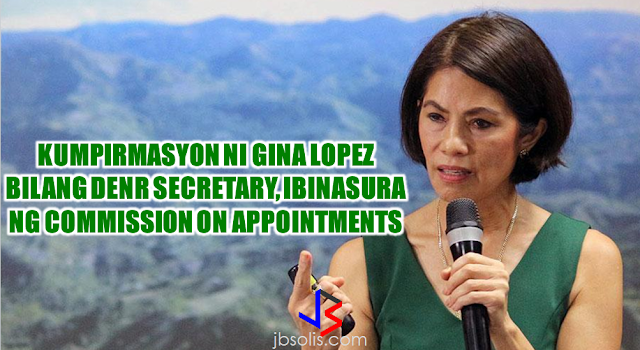 Mamondiong also said that what surprising was that some TVIs could get a voucher or scholarship slot inside the TESDA even without the proper training being held. These cohorts who serve as "operators" also get a chunk of money through the fraudulent transactions with TVIs and training institutions. Mamondiong ordered the provincial and regional TESDA offices off to facilitate the arrest of the suspects linked to the fake scholars. Meanwhile, OFWs can also study their desired skills through the online courses offered by TESDA. Being abroad should not hinder you to learn new skills. 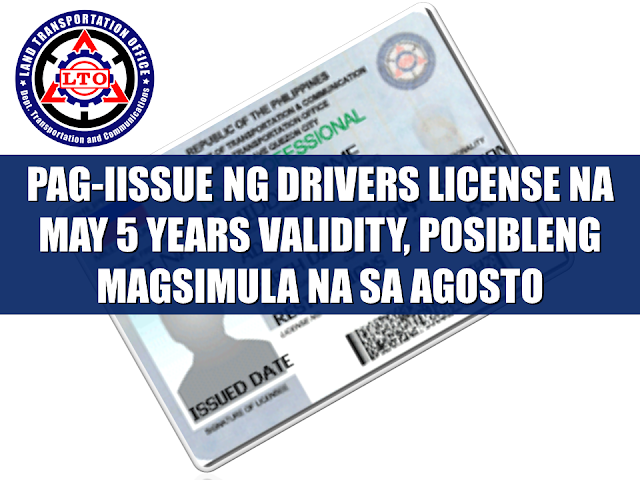 OFWs can also learn at their own pace. TESDA has scheduled to conduct an assessment in different countries abroad. 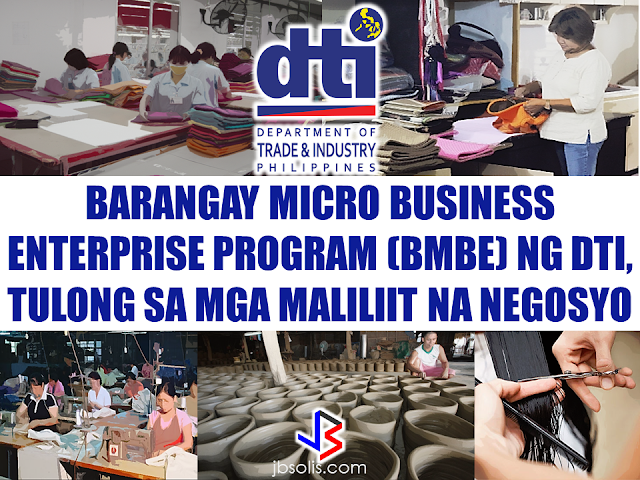 TESDA also said that the online courses are also open for non-OFWS. To get your certificate, you may need to go to the accredited assessment centers after the online course.